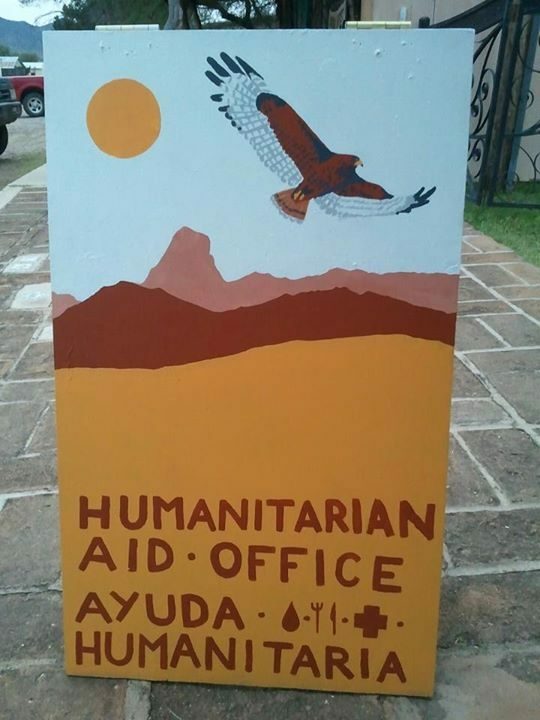 The Arivaca Humanitarian Aid office opened its doors in June 2012. Our mission is to support borderlands residents providing humanitarian aid and crisis relief to prevent death and suffering in the borderlands. The office is staffed by local, trained volunteers. We distribute resources for residents to provide humanitarian aid: water gallons, food packs, home medical kits, clothing, Red Cross international phone service, legal & medical professionals, consulate information, Spanish-language instruction and interpretation, and more. You are welcome to come by during open hours to call us at 520-398-3093. We document incidents of harassment or abuse by the US Border Patrol. We are currently working with the American Civil Liberties Union and the No More Deaths Abuse Documentation Team to record these cases. We have a lending library and other free educational materials, including Know Your Rights information, fact sheets, zines, reports, and more. We also have t-shirts, buttons, stickers, posters, and other items available for suggested donation. 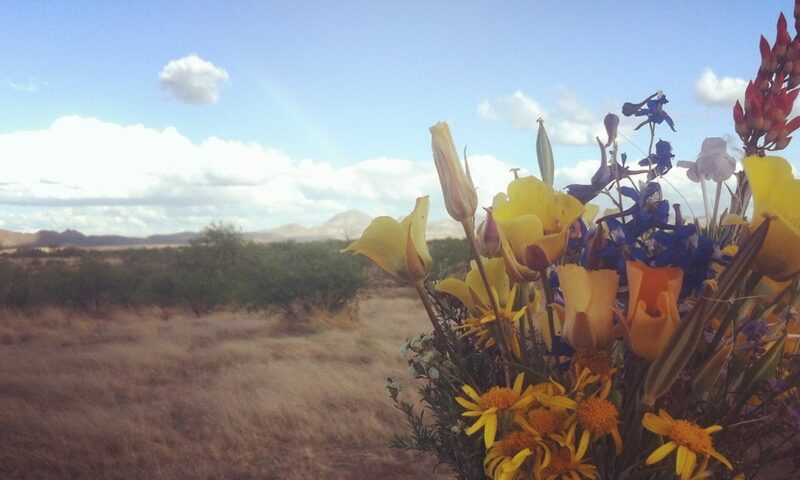 We host meetings and events for the Arivaca community. If your group is interested in using the space for a meeting or event, please call or email us. We visit with student and other progressive groups touring the borderlands who want to learn about the perspective of rural residents. Contact us at phparivaca@gmail.com if you are interested in scheduling a visit. We receive material and monetary donations. We are always in need of the following resources: socks, athletic or hiking shoes, men’s pants (esp. sizes 28-34), belts, men’s underwear, t-shirts and warm layers, backpacks, pop-top canned foods, gatorade, water gallons, blankets, towels, hygiene and medical supplies. You may make a monetary donation in person in the aid office, by mail, or online. Checks can be made payable to “People Helping People/AFGJ.” All donations are go directly to support the community organizing efforts and for humanitarian aid.